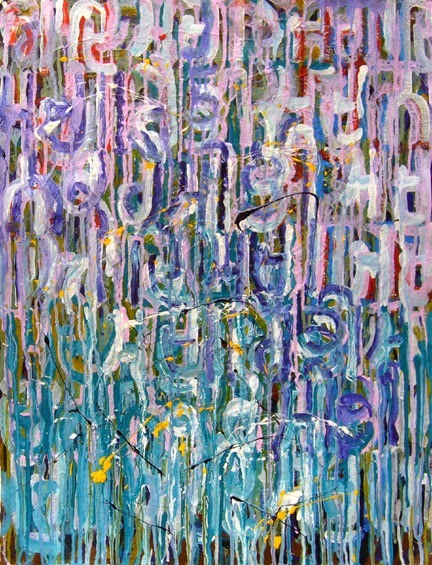 Moving, changing, flowing - this is what life is all about. 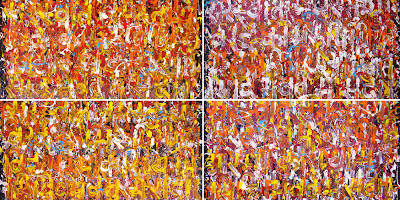 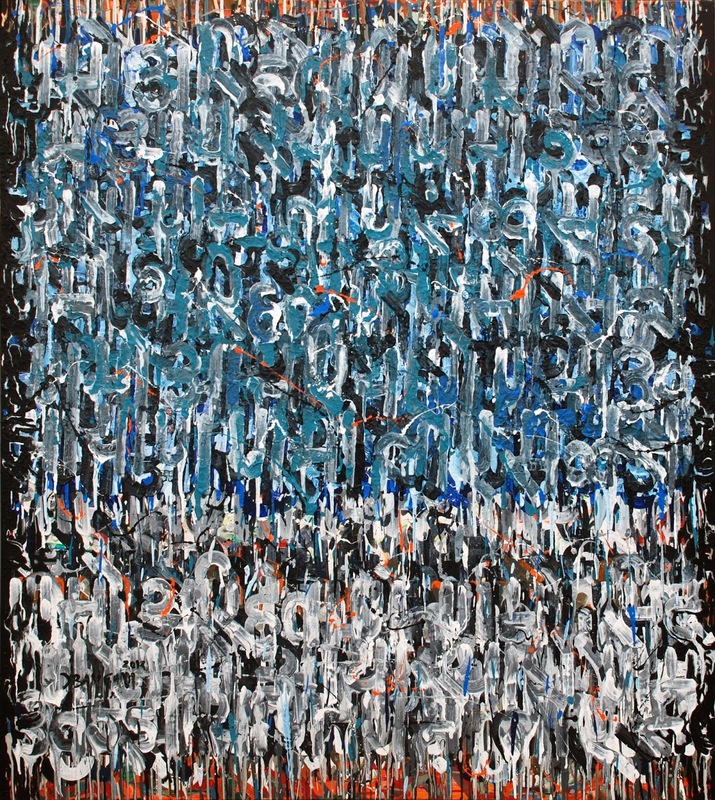 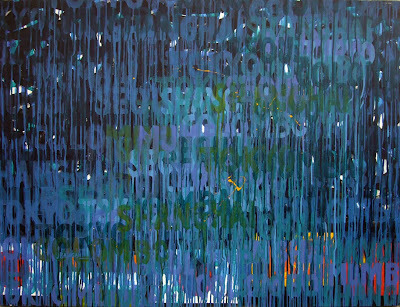 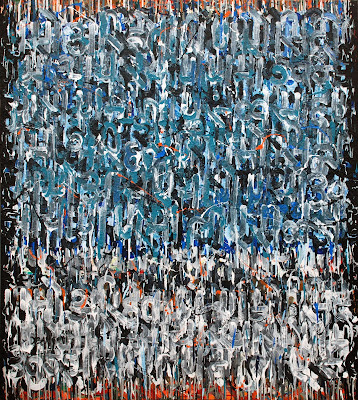 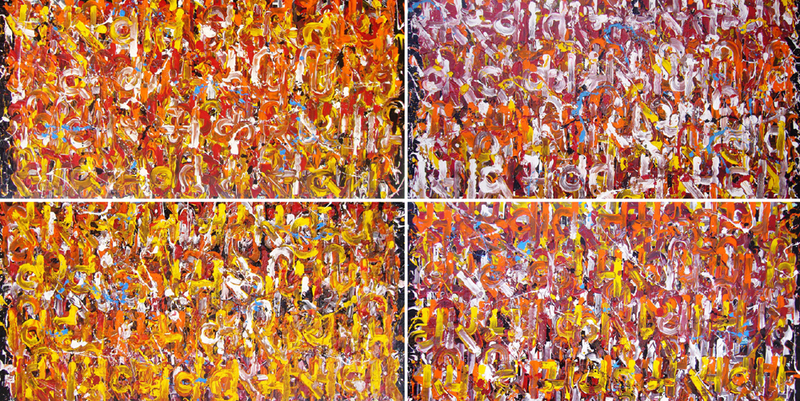 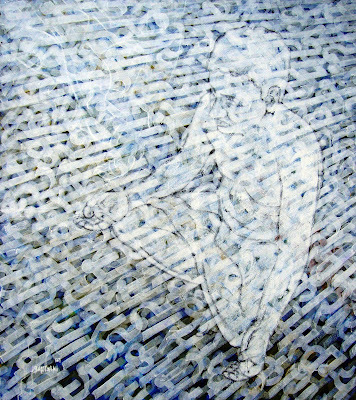 an international art show "DIAS"
Size- 48 X 36 in. 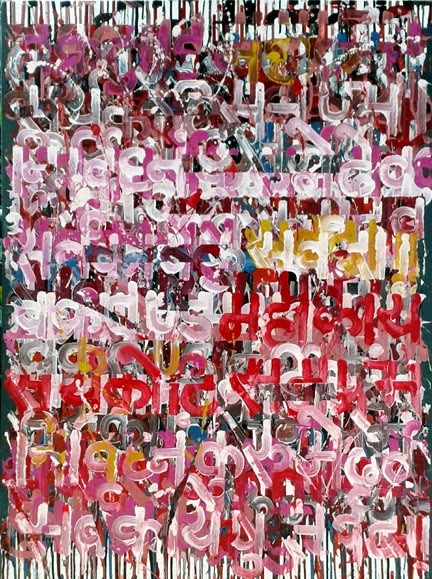 Size- 72 X 59 in. 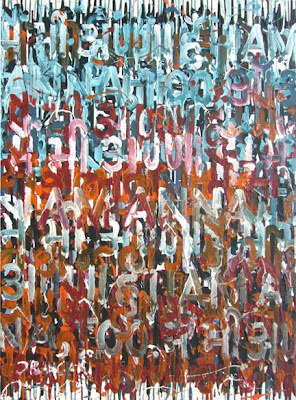 Size- 56 X 50 in. 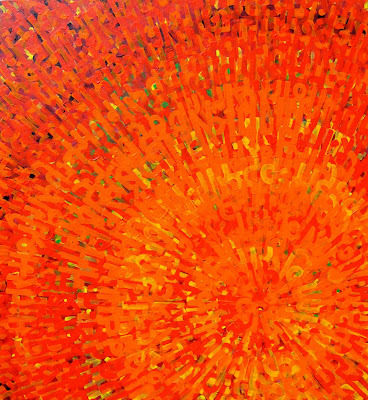 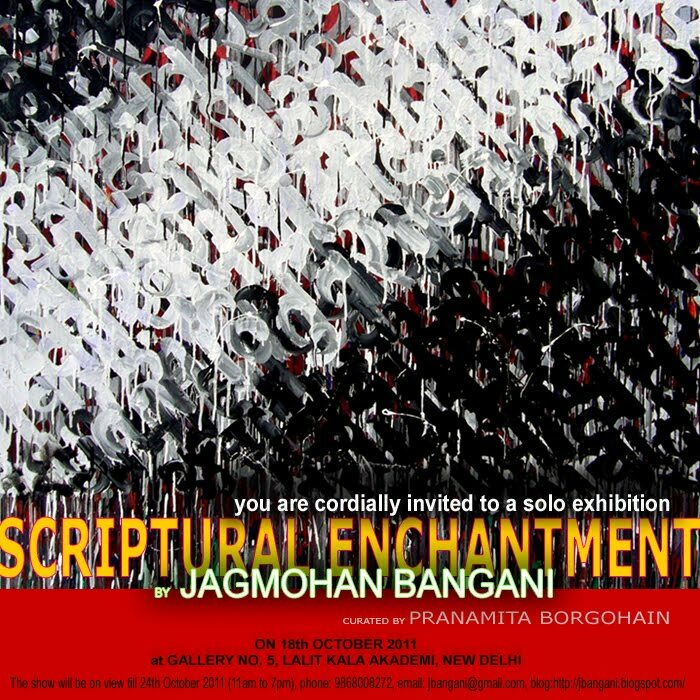 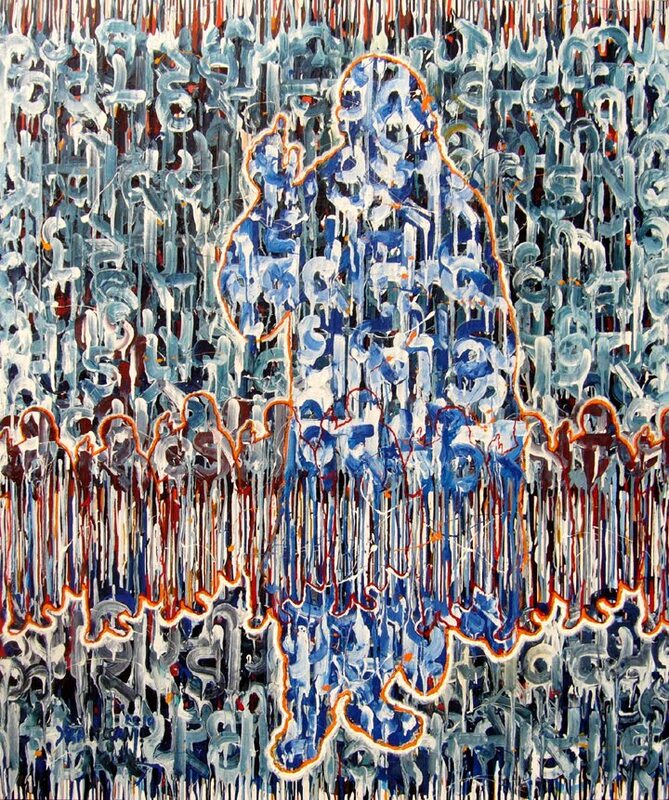 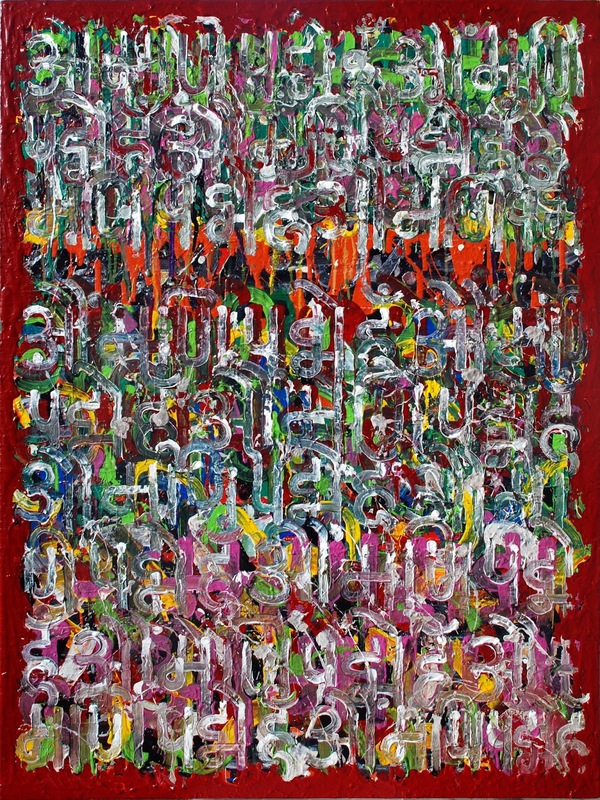 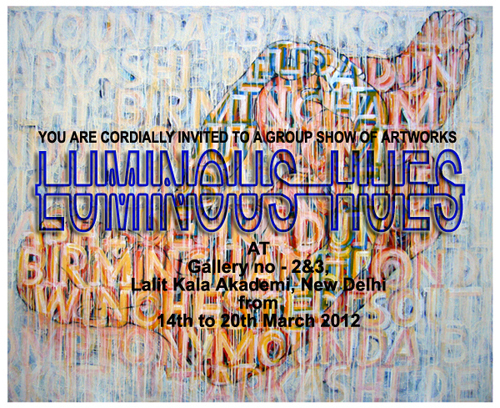 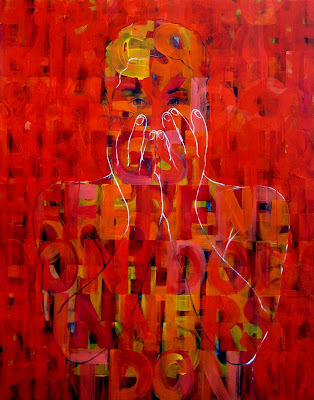 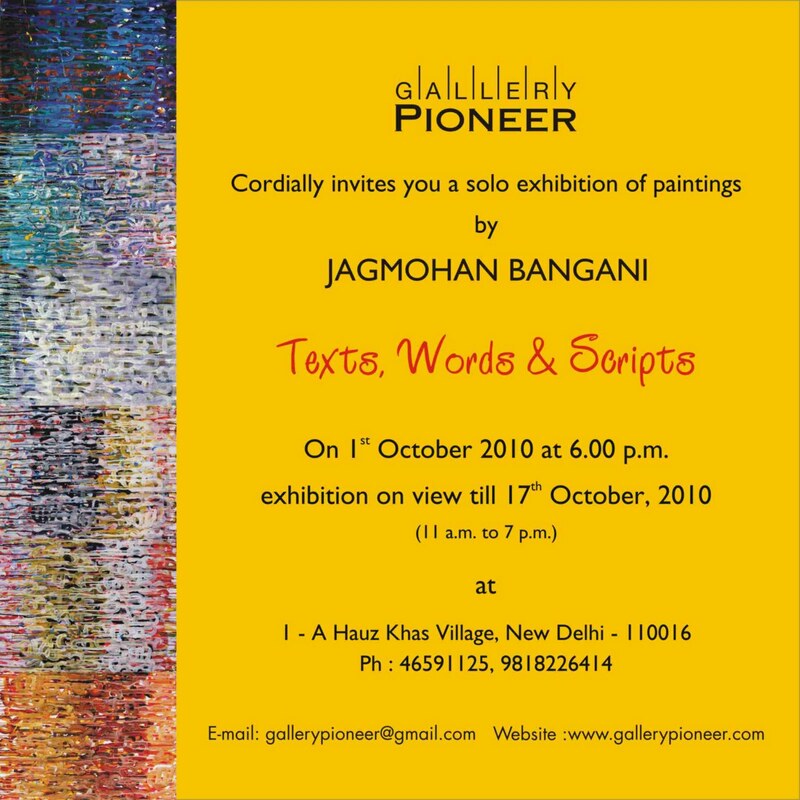 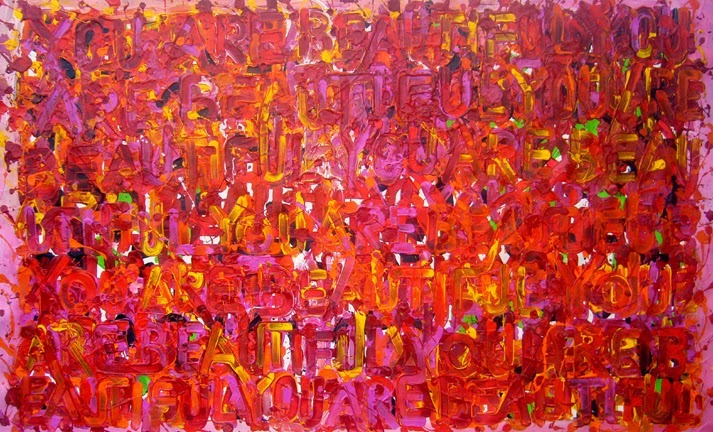 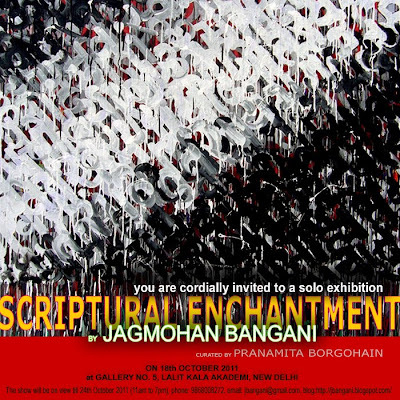 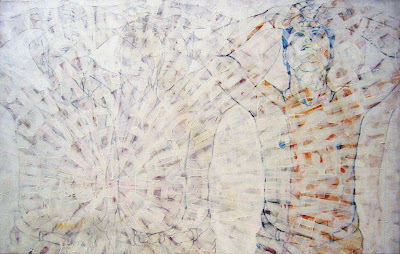 http://www.indianartcollectors.com/is pleased to announce a solo exhibition of Jagmohan Bangani's latest body of work. 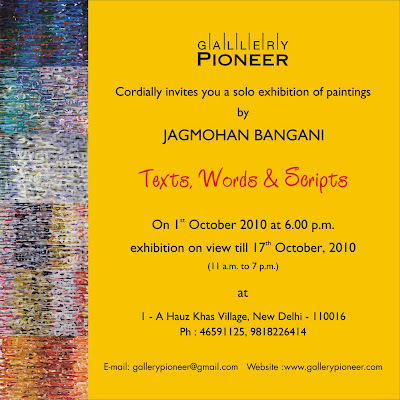 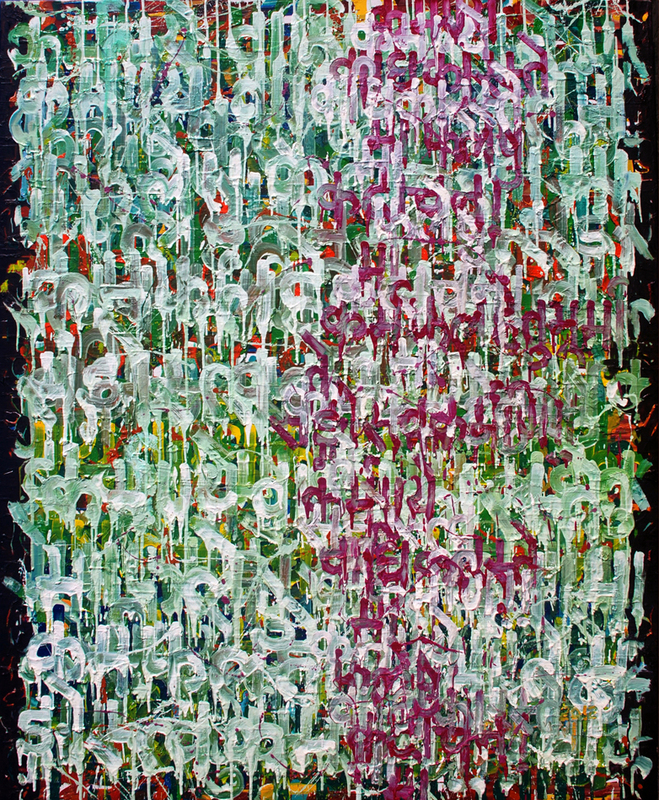 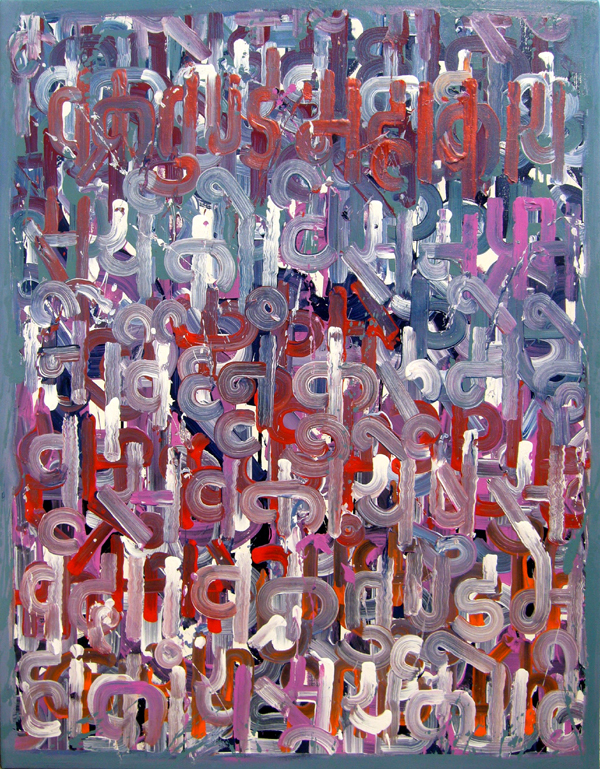 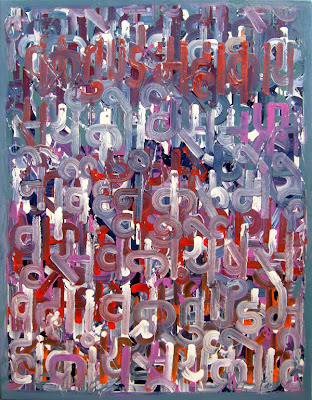 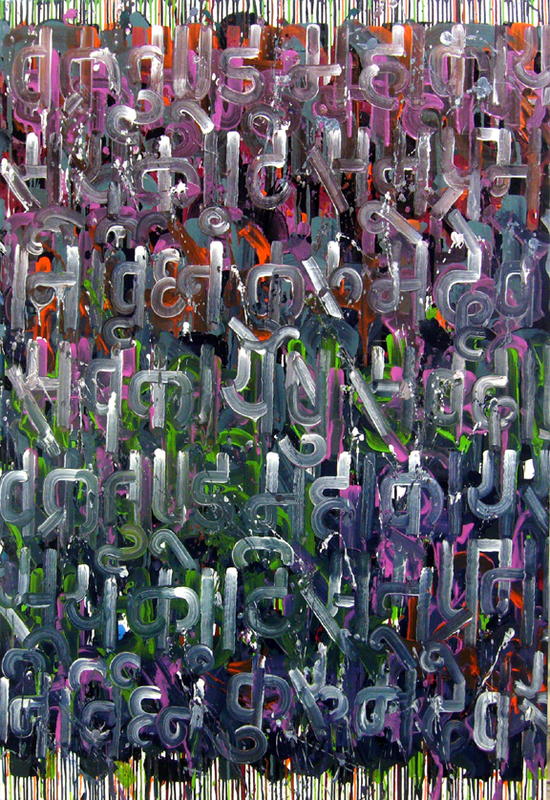 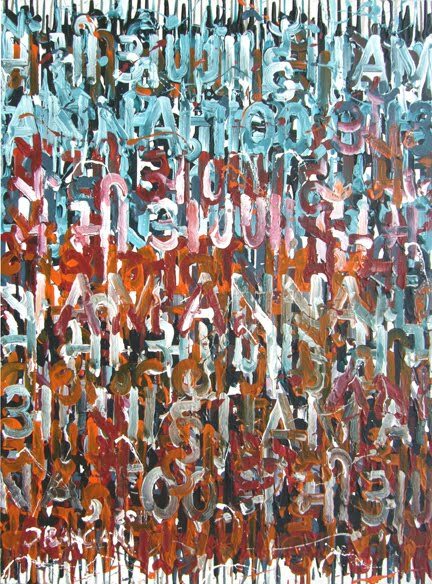 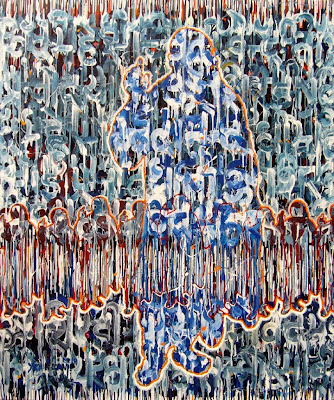 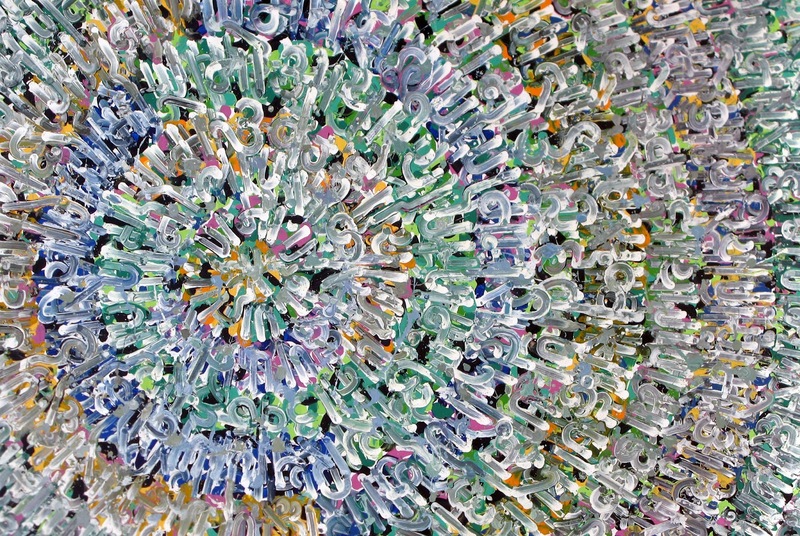 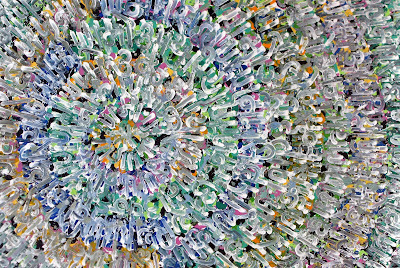 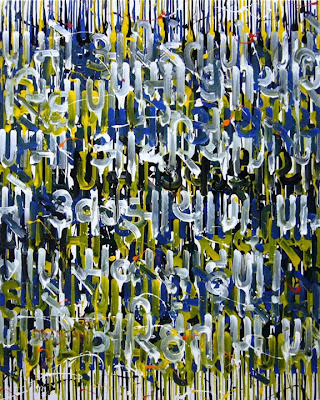 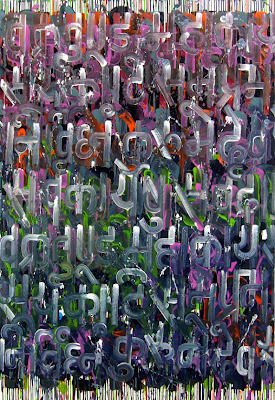 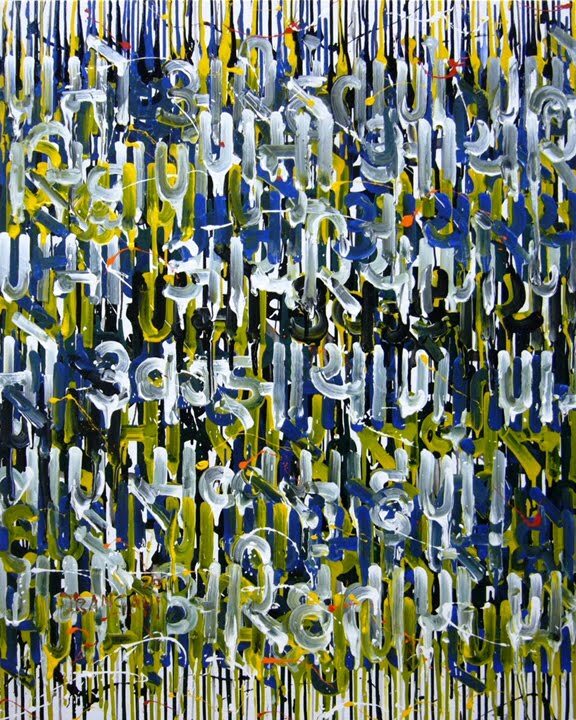 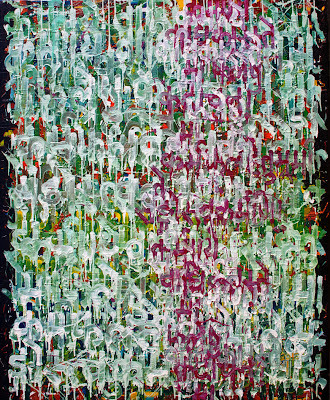 The online exhibition titled The Woven Script will be on from 27th June to 13th July 2008. 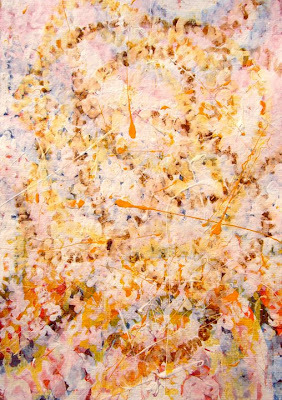 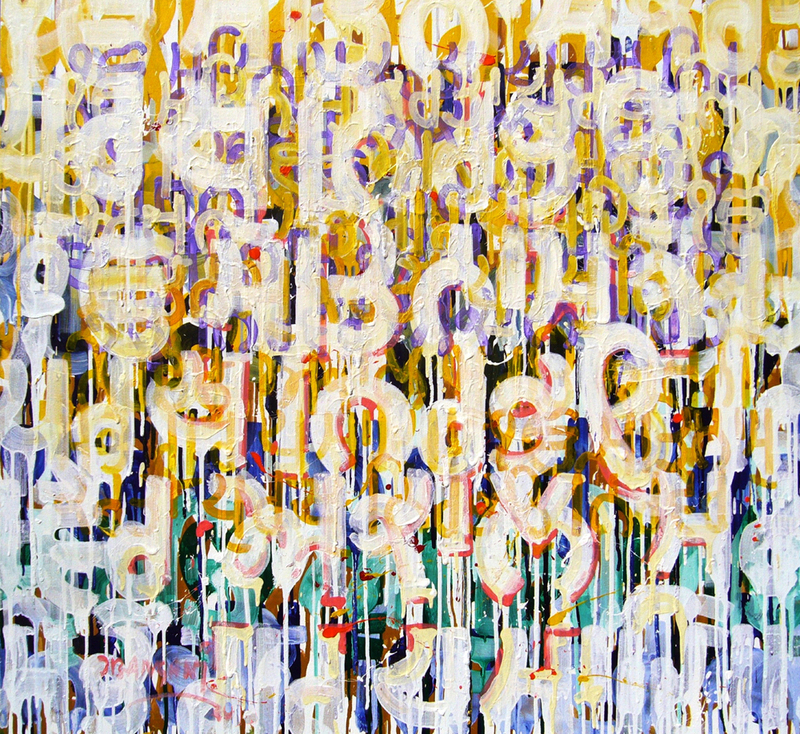 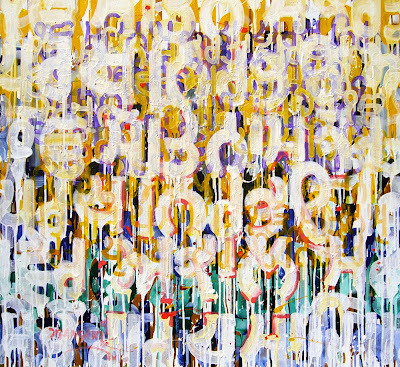 Size: 48 X 44 in. 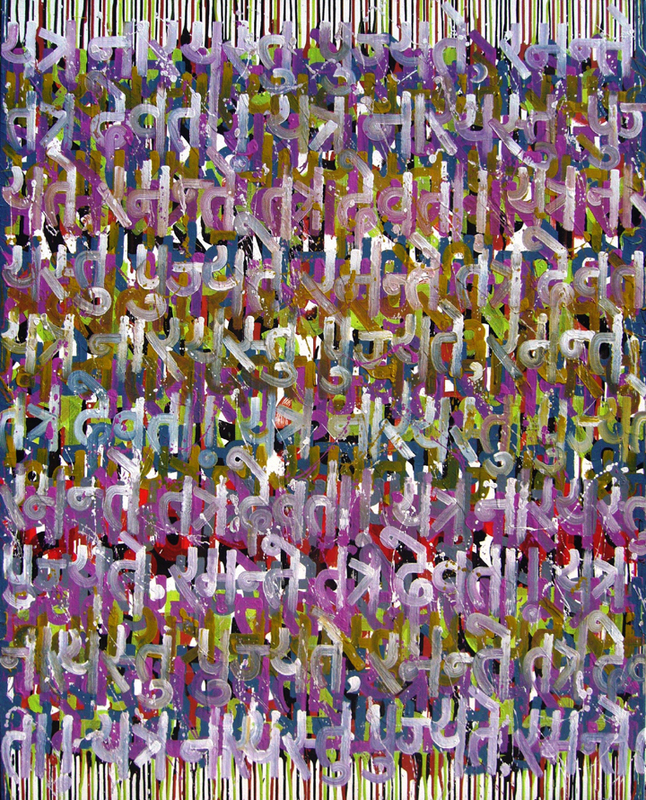 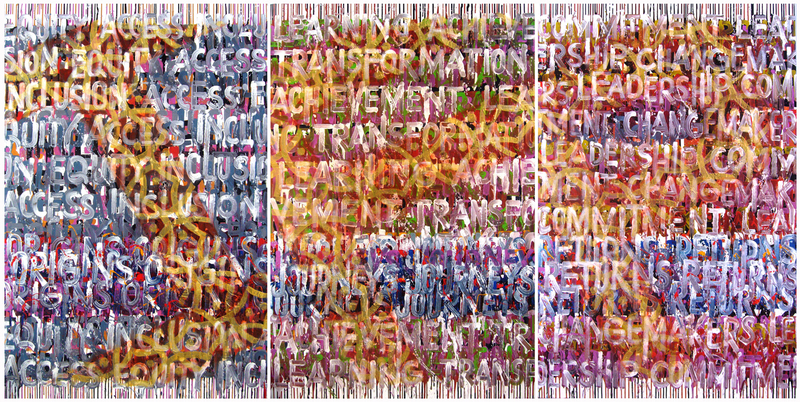 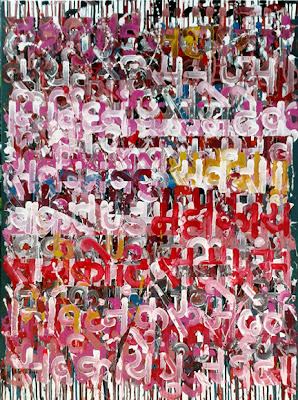 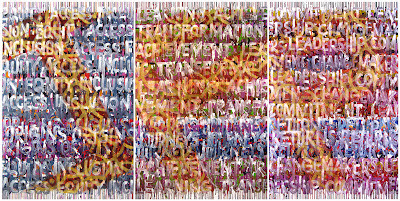 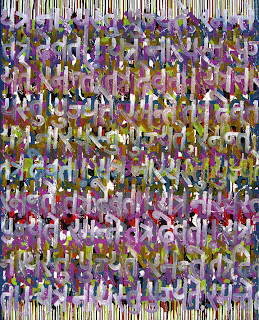 It's a pleasure to inform you that the "Ford Foundation, International Fellowships Program" has organized a solo exhibition (Tapestry of Words) of my works at "Palm Court Gallery", India Habitat Center; New Delhi. The exhibition is going to inaugurate by Dr. Jaon Dassin, the executive director of the Ford Foundation International Fellowship Program, on 4th March 2008, at 6 pm. 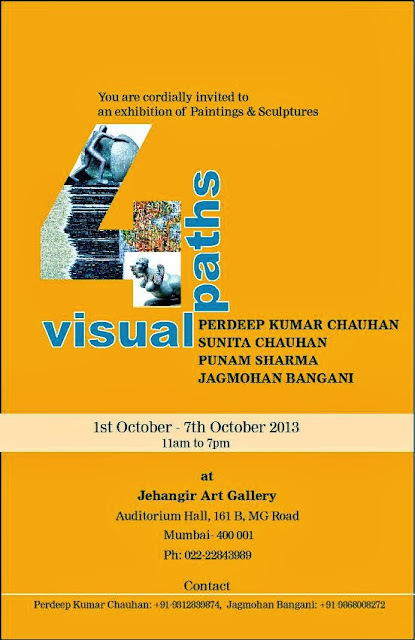 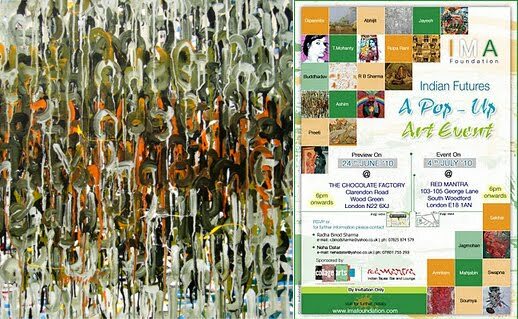 You all are cordially invited for this opening and it would be great to find your presence in this exhibition.